Msdownld.tmp: What is this folder and how can I remove it? 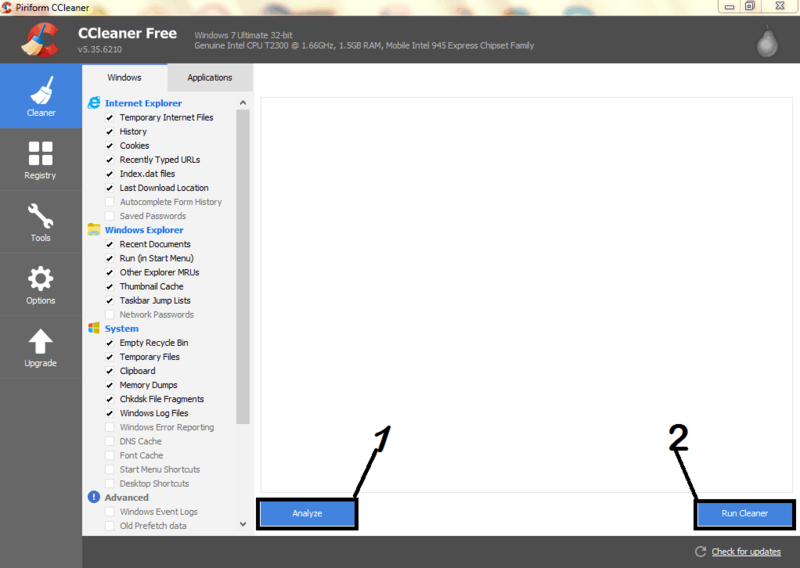 Home » Fix » Msdownld.tmp: What is this folder and how can I remove it? Are you wondering why you see msdownld.tmp in one of your drive or multiple drives? 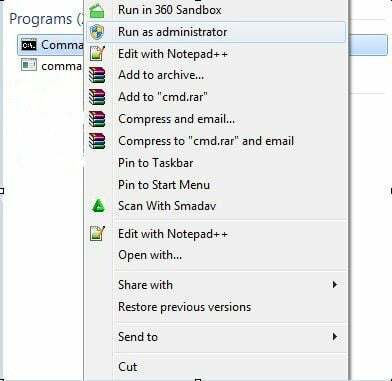 Don’t worry, this hidden folder is not harmful to your PC. The msdownld.tmp folder is a temporary folder used by the Internet Explorer 6 installer. 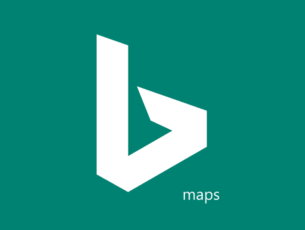 The setup process does not remove it after Internet Explorer has been installed due to Microsoft glitches. However, the content of the msdownld.tmp is empty meaning that it is harmless. We have compiled 5 methods which can be used to remove msdownld.tmp from your Windows 10 PC. As you can see from this list, we’re going to focus on two main methods: manually deleting the respective folder and using a third-party software or some of Windows 10 built-in tools to remove it. The msdownld.tmp problem occurs because of the installation of Internet Explorer 6; however, this is an older IE version. Consider updating your Internet Explorer web browser using Microsoft update which you can download here. Also, you may completely uninstall Internet Explorer 6 using IObit Uninstaller here and then install a fresh copy of Internet Explorer web browser. 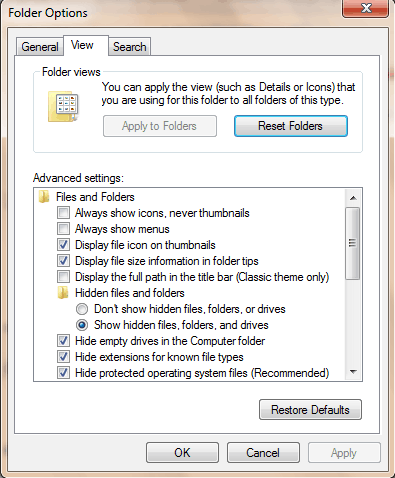 The msdownld.tmp folder cannot be easily viewed on your Windows PC because it belongs to the category of hidden files. For Windows 10, click “View” and then check “Hidden items”. 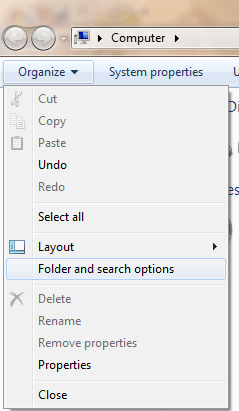 For Windows 7, click “Organize” at the upper-left region and select “Folders and Search Options”. Click on the “View” tab, select “Show hidden files, folders and drives” and then uncheck “Hide file extensions for known file types”. Hence, click Apply and then select “OK”. Right-click on the “tmp” folder and select “Delete”. Follow the prompts to delete the msdownld.tmp folders. You can also use other third-party registry cleaners. For more information on the best registry cleaners to install, check out this list. Another way by which you can remove the msdownld.tmp temporary folder is by running system file check. SFC can be used to scan, check and remove temporary files. 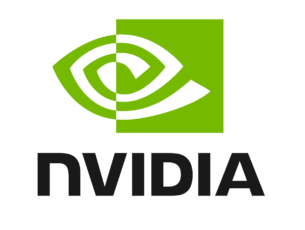 Finally, restart your Windows PC and try launching the application again. 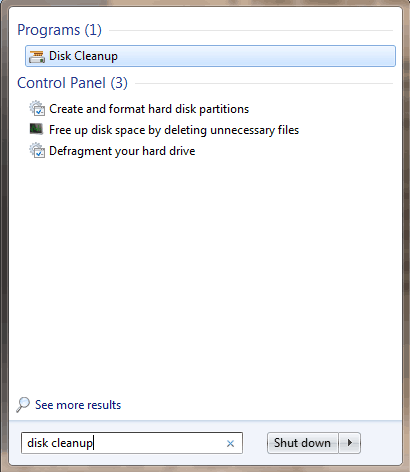 In addition, you can also run disk cleanup on your Windows PC to fix the temporary folder problem. 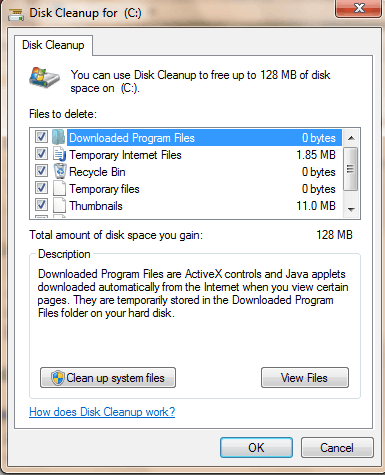 Disk Cleanup is a Windows utility program which reduces the number of unnecessary files on your hard disk to free up disk space. After the scanning, check the “Temporary files” box, and then click on “OK” to delete. In conclusion, these are the fixes which can be used to delete the msdownld.tmp folder on your Windows PC. 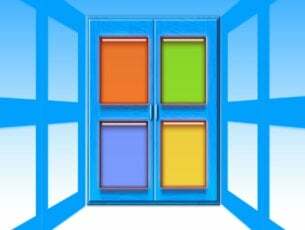 However, you can run Windows Update on your PC as an ultimate fix for the problem.